Meek Mill is not getting out of jail anytime soon. The Maybach Music Group rapper was denied a second bail request by controversial judge Genece Brinkley. 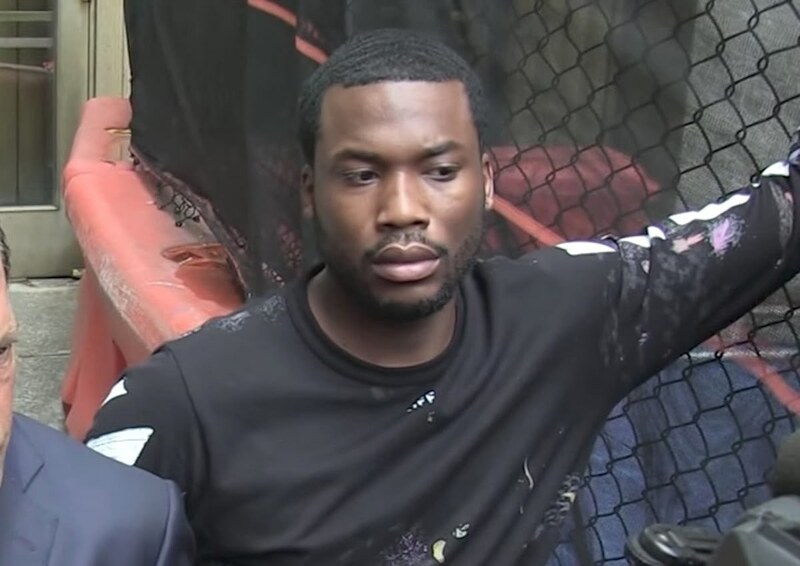 Meek Mill‘s attorney Joe Tacopina filed a motion requesting a new bail hearing, as well as, requesting that his client be granted bond on the grounds that his original arresting police officer is corrupt. Retired Philadelphia police officer Reginald Graham was ousted as a known corrupt cop. Judge Brinkley filed legal documents outlining her reasons for denying Meek’s bail request. 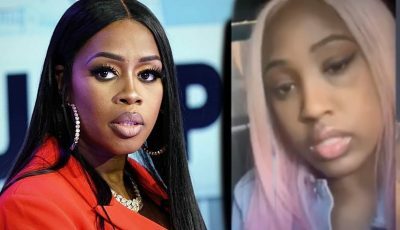 She argues that one, the “Dreamchasers” rapper’s attorneys needed to file their motion within a year after his original arrest which would be in 2009. Two, she argues that the article in the local Philly newspaper that broke the corrupt cop story wide open is based on old police documents that were readily available to lawyers, TMZ reported. She also added that the article isn’t even admissible in court as evidence. Thirdly, Judge Genece Brinkley argued that Meek Mill has admitted his guilt in court repeatedly in the past. The rapper was arrested in 2008 and charged with weapon and drug charges. He has been on probation for several years. Meek Mill’s attorney will argue in court that they didn’t know about the police corruption until 2018 when they filed their legal documents. He is currently serving 2-4 years in prison for violating his probation from that arrest and now his fate is at the mercy of one of the toughest judges in Philly. The prosecutor in the case, as well as, the Governor of the state all says they are not objecting to his release from prison base on the corruption scandal. But the judge is saying that not because other convicted felons have gotten out of prison as a result of the cop’s corruption means that Meek Mill should also be released.